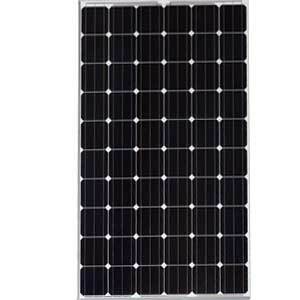 Our off-grid 2500W kit is a triple hit because it combines three of the worlds best top brands; FLEXpower One power system, MidNite Solar lighting arrestor and Canadian Solar panels. Methodically engineered, every component of this kit has been specially selected to assure the highest performance in a safe and simple-to-install kit. 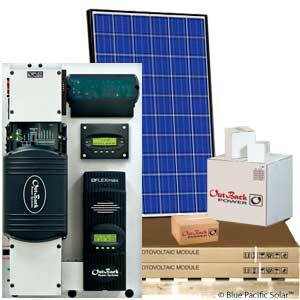 This mini-grid power system is ideal for applications such as off-grid cabins, home or business back-up power systems. Utilizing a compact design and an easy-to-install mounting bracket, the fully pre-wired and tested OutBack FLEXpower power center is designed for a quick and simple installation saving both time and money with just a few household tools. 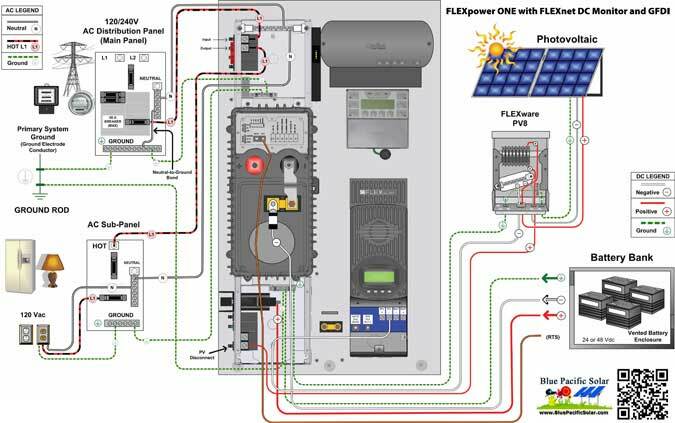 Outback 2500W FP1 Off-Grid Kit is a solid-state electronic devices that, when sized properly, can be used in nearly every solar and wind energy system that uses batteries. This Outback 2500W FP1 Off-Grid Kit is an affordable expandable do-it-yourself (DIY) high quality solution for your home or weekend cabin power requirements.